Improve your mobility for everyday life. With foam rolling gaining so much popularity, it’s important to understand how to foam roll properly, and how to build a foam roller routine around your goals. Aimlessly foam rolling your entire body can provide some benefits, although constructing a more targeted foam rolling routine will benefit you much more. Poor ankle and hip mobility: I always start by recommending this hip mobility screening test to everyone interested in foam rolling. If you don’t pass this test, I would recommend starting to roll your hip flexors, glutes, and do some regular hip stretches. Squat mobility issues: This is another really great screening exercise for the squat. Again, if you have issues hitting full depth in the squat with a flat back and your heels on the ground, you could benefit from foam rolling the hips, calves, and working on ankle mobility. You’ll also want to do some form of core strengthening as well. Sciatica: Sciatica is pain commonly caused by pressure on the sciatic nerve that can sometimes be managed by foam rolling the hip flexors and the piriformis. If you suffer from lower back and buttocks pain, work the hip flexor and piriformis foam roller exercises into your routine regularly. 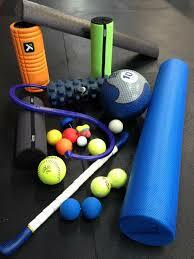 Poor shoulder mobility: Work on your shoulders regularly with a roller or lacrosse ball. An effective exercise is to put a ball in a sock. Sling the sock over your shoulder with the ball at the end, and lean your back against a wall. You can control the height of the ball with the sock and put pressure on the knots in your shoulders for a great deep tissue self-massage. Roll over the target muscle and stop when you reach a sensitive point (a knot or trigger point) and stop there for 15-30 seconds until the discomfort starts to dissipate. Continue rolling over the muscle until you’ve applied pressure to all of the adhesions. Don’t roll over bones, and be careful when foam rolling your lower back. Foam roll as frequent as you can. I try to roll at least 3 times a day, and on some days I roll every hour. Pick a good quality foam roller for your needs. They come in different densities, and have different surface textures to get those hard to reach muscles. 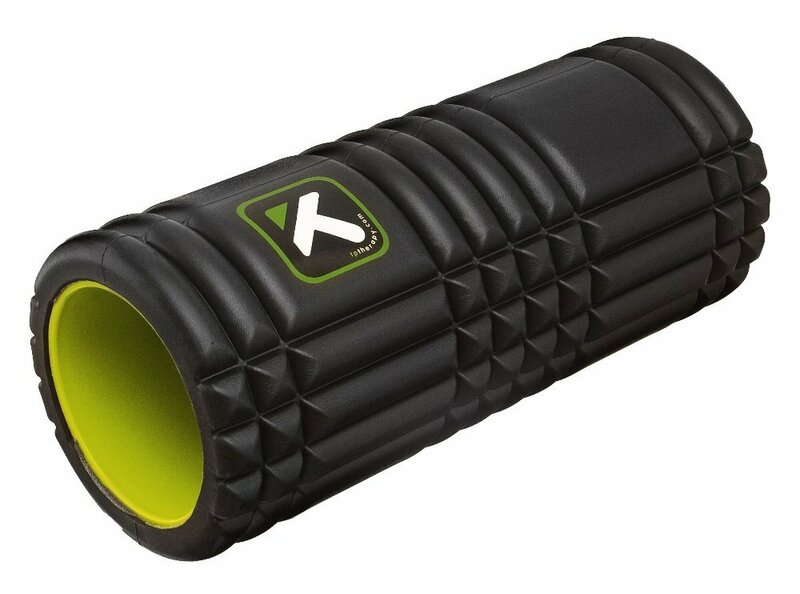 Over at Mobility Guardian we have a best foam roller reviews page to help you pick a roller. Breaking Muscle – A massive resource with a ton of professionals on board, they produce top quality content. Mobility Guardian – A great resource for roller exercises, resistance band exercises, and stretching. 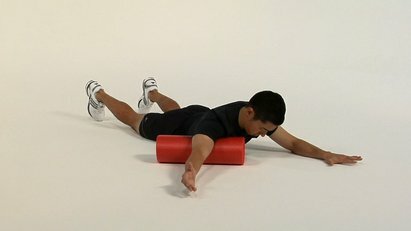 Thanks for reading and I hope you find these tips helpful in building your foam rolling routine! If you need a foam roller, check out our best foam roller reviews page to pick the best roller for your needs. Or click here to buy The Grid – the best foam roller by our standards. Hi and welcome to Mobility Guardian! Here we take mobility seriously, expect regular updates including foam roller exercises, things you can do with resistance bands, and stretches aimed at increasing your flexibility, mobility, and muscular health. Rocktape Knee Sleeves Review: Can The Assassins Protect You?